The McCloud Hotel family would like to wish you joy and happiness this holiday season by extending a special thank you to our guests. E njoy a relaxed fine dining experience at Sage Restaurant with a special holiday menu. 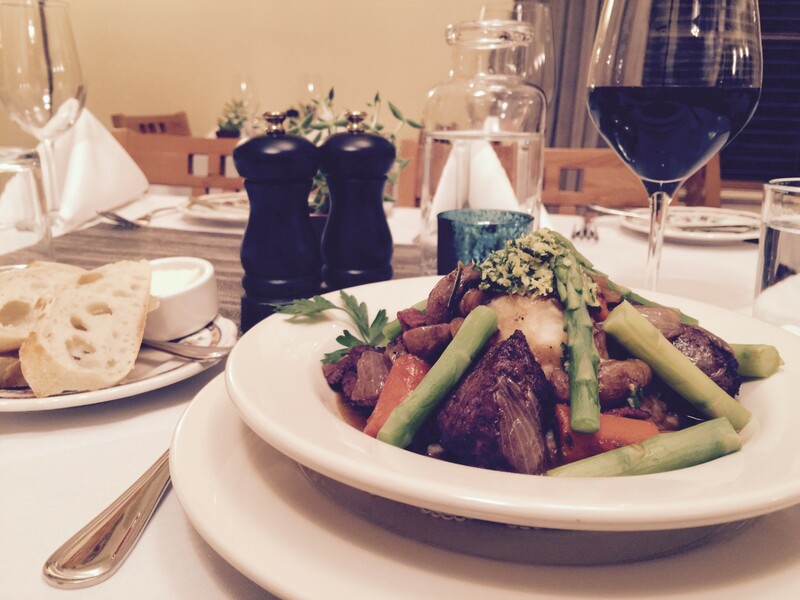 Our guests may choose from a 3-course prix fixe menu for $30 or a la carte items from our regular dining menu. An extensive wine and beer list compliments your meal with a menu of locally made desserts to round out your dining experience. Sage is located inside the McCloud Hotel just to the left of our lobby entrance. 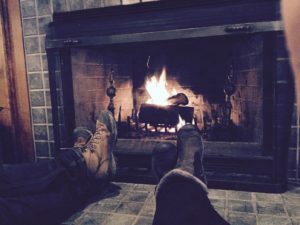 If you haven’t been to the McCloud Hotel, you have yet to truly experience Mount Shasta. 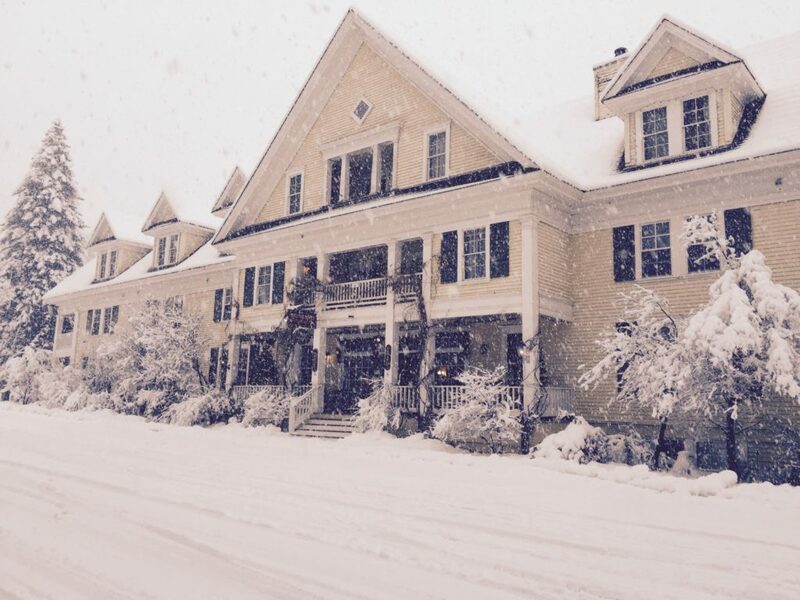 The McCloud Hotel has been lovingly restored and offers the perfect getaway with historic hospitality and luxurious accommodations. Imagine drawing back the curtains in your well appointed room and watching the snowflakes drift down over the mountainside. Reservations for Sage Restaurant and McCloud Hotel are as easy as visiting our WEBSITE. Our McCloud Hotel family wishes you the very best this holiday season and a healthy and prosperous 2017. 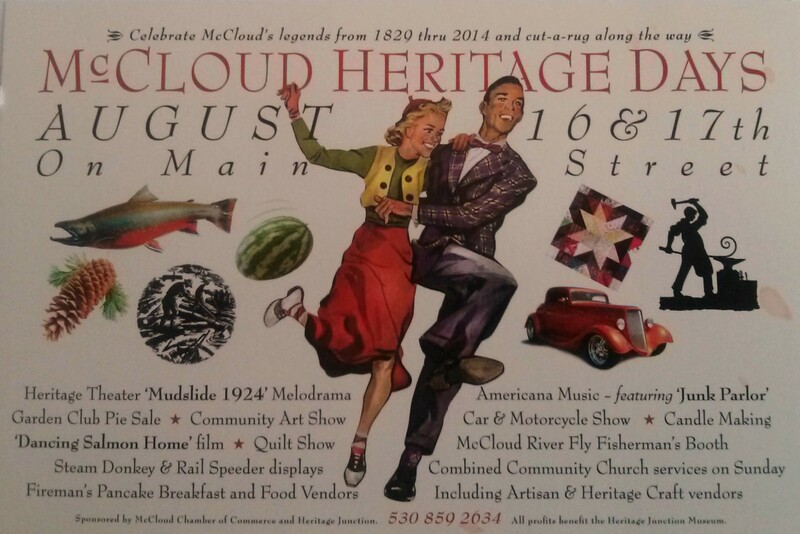 Every year the town of McCloud celebrates it’s history as a former lumber mill town. Come be part of this fun annual event. We even have a Melodrama that chronicles part of the history! This year it is about the “Muddy Mess of 1924”. Make plans to come to our 10th Annual Mushroom, Music and Wine Fair – May 24 and 25th in McCloud, CA! Medicinal Mushroom classes, various foods, vendors etc… All centered around Mushrooms and Herbals!